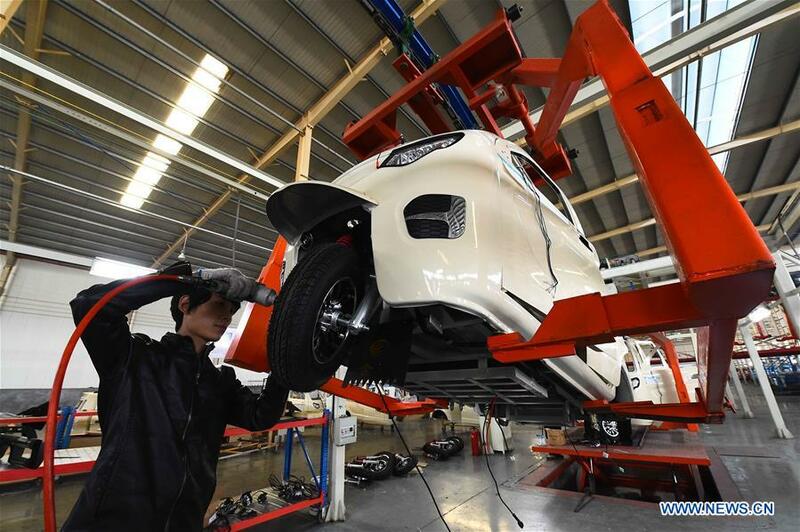 China's manufacturing sector expanded at a slower pace in December, official data showed Sunday. The country's manufacturing purchasing managers' index came in at 51.6 in December, decelerating from 51.8 in November, according to the National Bureau of Statistics (NBS). The index in December is on par with the annual average, still pointing to a strong resilience in China's growth, according to NBS senior statistician Zhao Qinghe. Sub-indices for production and new orders came in at 54 and 53.4, respectively, down from 54.3 and 53.6 last month, but well above the boom-bust line of 50.